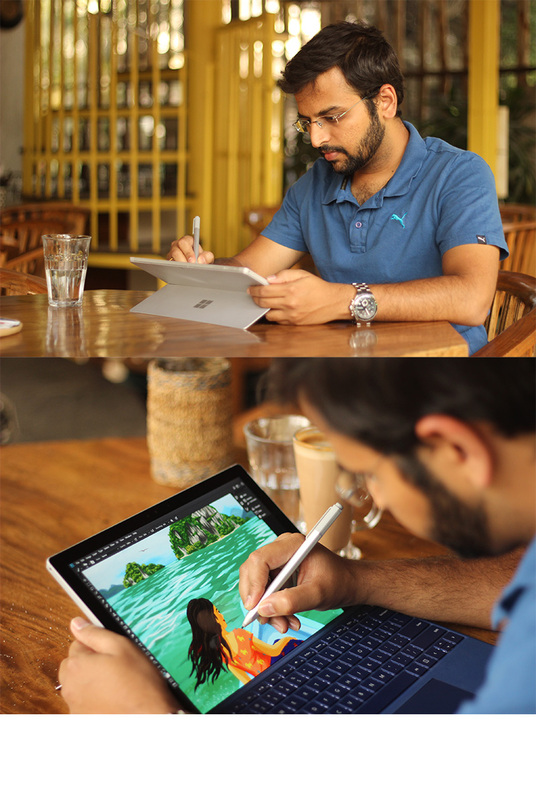 Chaitanya is an illustrator, animator and visual storyteller. He enjoys bringing stories to life and evoking emotions through this work. He studied Character Animation at the premier online Animation school, AnimationMentor.com . As an animator he has have worked on the VFX-Oscar winning 'The Jungle Book' and other Animated, VFX films and animated TV shows while working at studios like Dreamworks Animation India, MPC Film and Prana. More can be found on his IMDB. He has illustrated book covers and his illustrations have been published in national publications and media like the Times of India and Deccan Herald. You can follow his journey on www.instagram.com/ArtOfChai . To get in touch regarding work or to just say hello, feel free to get in touch.